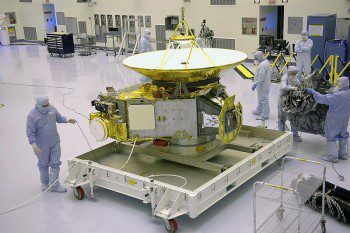 Closing in on Pluto at about 31,000 miles per hour, New Horizons has already covered more than 3 billion miles since it’s launch in early 2006. Its epic journey has taken it past each planet’s orbit from Mars to Neptune in record time, and it is now in the first stage of an encounter with Pluto that includes long-distance imaging as well as dust, energetic particle and solar wind measurements to characterize the space environment near Pluto. 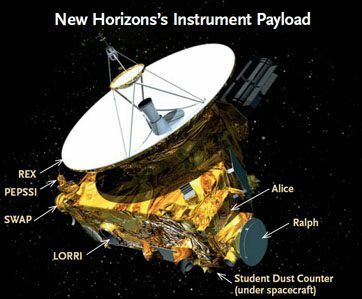 The New Horizons mission will help us understand worlds at the edge of our solar system by making the first reconnaissance of the Pluto system and by venturing deeper into the distant, mysterious Kuiper Belt – a relic of solar system formation.